Even tradition-bound regions are changing to adapt to the modern world. 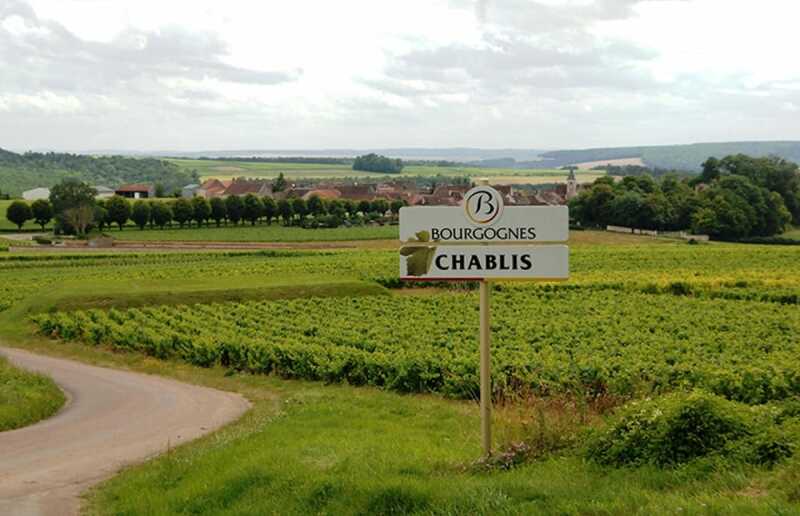 Anne Moreau of the distinguished Domaine Louis Moreau visited New York City at the end of April on behalf of the Bourgogne Wine Board to talk about Chablis, the changes underway there, and to show off some of Burgundy’s more moderately-priced wines. 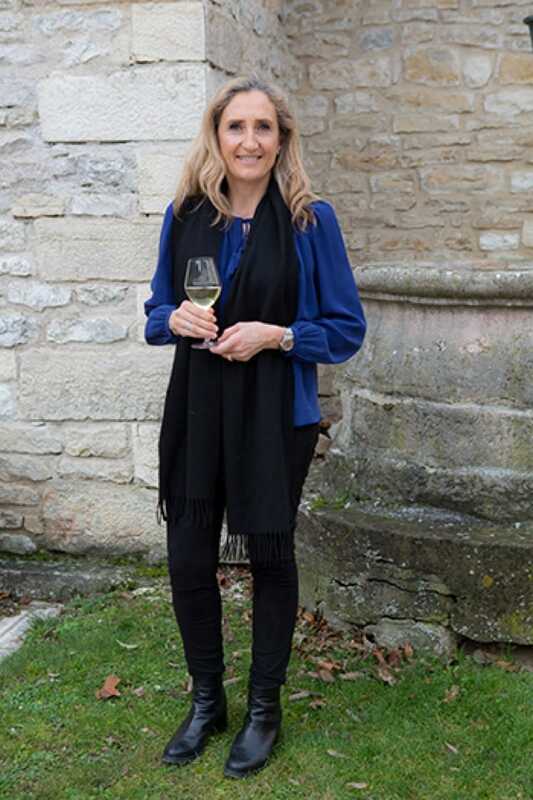 For those unaware, she handles communications for her Domaine in addition to managing sales and distribution for the United States, Australia and a number of European and Asian countries and is also co-president of the Bourgogne Wine Board’s Communication Committee. She settled in Chablis and married Louis Moreau in 1995; he’s the sixth generation of the Moreau family making wine in Chablis since 1814. She presented two Crémant de Bourgogne wines, one from Simonnet Febvre and one from Bailly Lapierre; a St. Véran from Domaine des Vieilles Pierres-Litaud; a Bourgogne Aligoté from Goisot and her own silky Chablis Premier Cru. 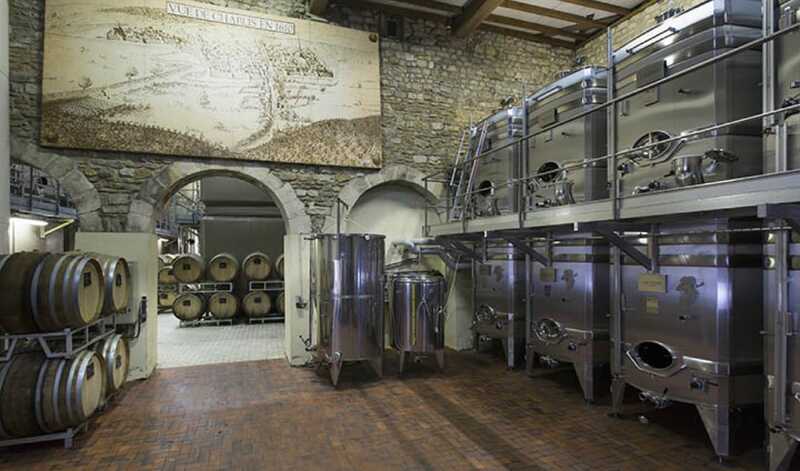 The iconic wines of Burgundy, like Montrachet, are well-known but practically require a second mortgage. These wines are in the $15 to $25 range retail, are crisp and refreshing and have the distinctive minerality imparted by the soil called Kimmeridgian, alternating layers of limestone and clay dating back 240 million years, containing fossilized oysters and ammonites. Although they are 100 percent Chardonnay, the taste and style is very different from the typically-oaked California Chardonnay. “These are ideal for wines by the glass,” she says. She’s particularly proud of the recent improvements in Bourgogne Aligoté, one of the only white wines in Burgundy not made from Chardonnay grapes, which has been transformed from a working man’s wine or the base of Kir to a wine that can stand on its own without the disguise of cassis. “It’s flinty and fresh, very good for an aperitif,” she says. There’s one on the wine list at Le Coucou in New York City, and one at FIG in Charleston, South Carolina. 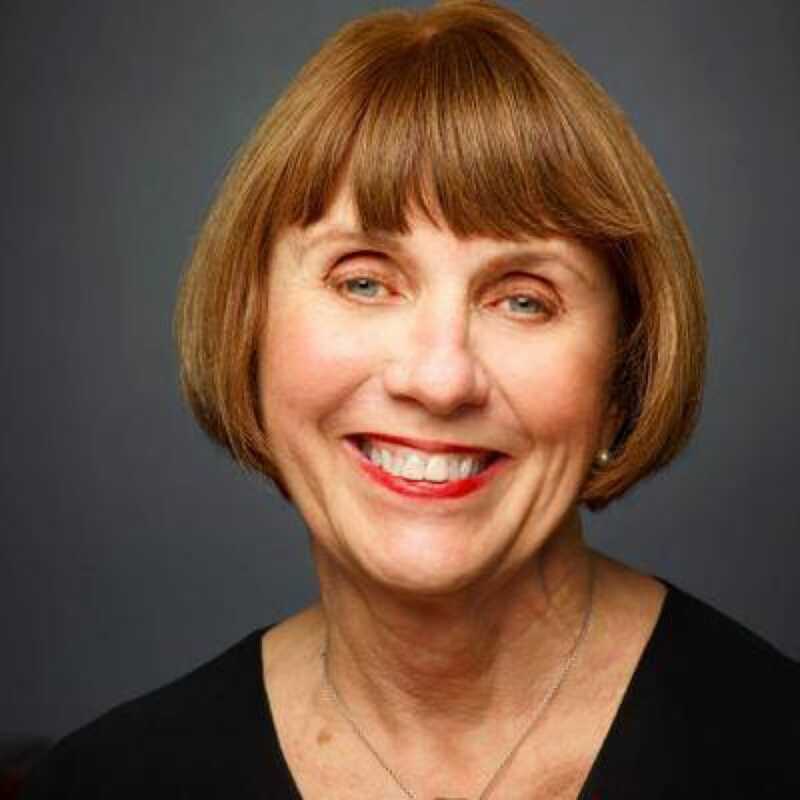 Though it goes well with oysters and shellfish, she also says that it’s “freshness and fruitiness also work well with vegetables”—an advantage with so many restaurants going vegetable forward. “We had some the other night at abcV with a curried cauliflower,” she reports. “It can also carry throughout a meal because it’s not too strong.” Crémant can also be found on the list at Dan Kluger’s Loring Place in Greenwich Village. French wines in general are also benefiting from the renewed interest in French cuisine, and the growing number of restaurants once again devoted to it, as well as a number of Euro-centric wine bars such as Fairfax in New York City, Primrose in Washington, D.C. and Dominique Crenn’s Bar Crenn in San Francisco. With such a charming French spokeswoman, Crémant de Bourgogne should have a competitive edge. Portrait of Anne Moreau by BIVB/Armelie Photographe.